So I dont know if anyone answered this for you yet, but the two decos are unobtainable at this point. The (?) Deco was the grand prize for the tournament that ended a couple of weeks ago, while the other deco was the Bag of Gold Deco which was awarded to 1st - 3rd place in the tournament. And as they are technically 'Contest Prizes' (I say in quotes since it was a tournament and not a contest, but the prizes are still counted as Contest Prizes), they are not able to be awarded or obtained by any other user other than the winners of the tournament. Hoped this helped to answer your question! I just didnt know if it was answered yet or not. Many thanks for clearing that up! I'm gonna go hunting for more secrets in the next update. While still posting some updates of my own. Now I know I haven't been active for the past couple of days, but it's because I ran out of ideas. I've got a few more but for now, here's the first snippet. Also why the inside circle for gold only, we non-golds want that circle too! I was nearly thrown out of history class for working on this and not my test. The standard aura's have become roughly 2 times brighter than they should be... I'll see if I can readjust them. Mmmm, these auras are stunningly beautiful. They're really something else. 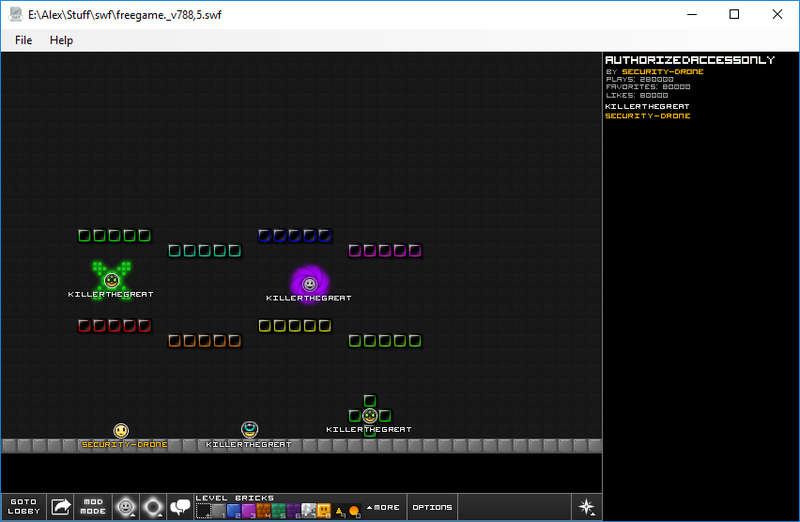 When I get the time I'll try my hand at making actual graphic packs, smileys, npcs and not just auras. I'll go change the name to Aperture. I wasn't thinking straight at the time. Here's something else, I was thinking of it for a while. A little on the uh, "technologically underdeveloped" side. I could have just posted the two frames of each one, but it comes in handy when testing them using clients. Thing is, once you see them turning one way, it takes a lot of concentration to re-imagine them turning the other way. I decided to make a couple of blocks. First ones in roughly 4 years but I was never really good at them so here. I'll leave them to the professionals but what sort of graphics designer would I be if I didn't make at least one set of blocks? I'm still not sure on the shading used. I posted both versions so you can tell me which one can be improved and which one, discarded. Second iteration along with the two new auras I designed. 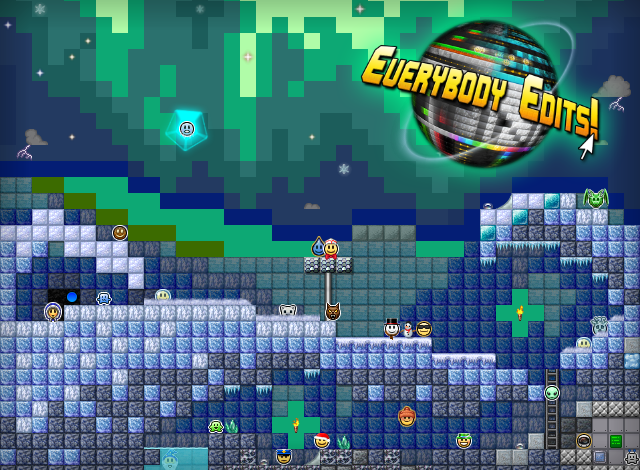 Instant Blockizer, copy and paste it on a layer above any 16x16 map to give it the EE touch! What is the difference between the 2 neon block packs? I really don't know which one to pick as, as they are right now, I personally don't find any of the packs suitable for the current game style. The concept is nice though. 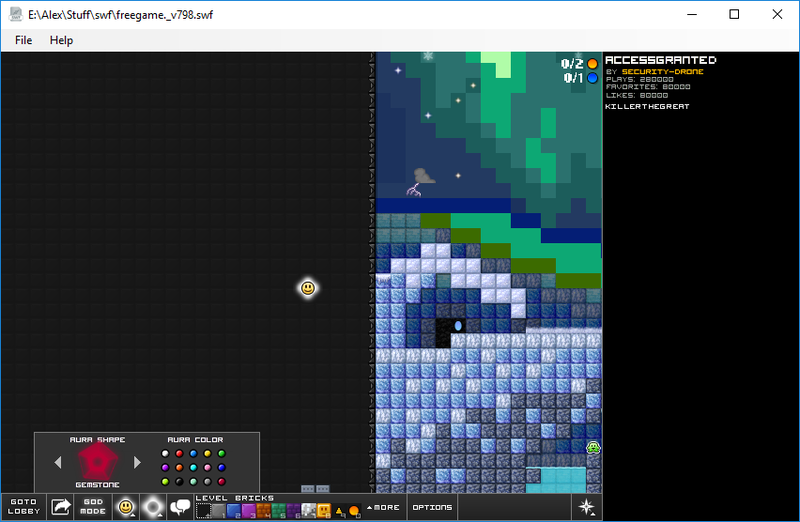 My suggestion would be a second border for the blocks, and a further expansion to make it look more complete, something actually usable. EDIT: The first pack looks more appropriate to work with. Well, I'm officially out of Aura ideas. And seeing as how that's all I'm good at, I'm gonna leave this thread on Standby until I can find some inspiration. I decided to revisit some of my older concepts for ideas, and despite they don't fit the EE style I'm gonna post them anyway. A few old auras I made a while back and held back. These would fit in better if they were sized down a little. An additional colour map with Multiply above this works pretty well. While figuring out gravitational lensing, I had an idea for a gem aura, they're a little rough around the edges still. I love them. The gem one and the older concepts. Decided to make clients for you all , first up is the Scrap Edition Client which contains the scrapped ideas. Both version have the 404 Placeholder, and will probably be replaced later. 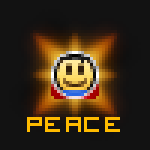 Also both versions have a very special guest, he replaces one of the smiley's but everyone prefers the classic anyway. Optimized for the current version of EE, The Original: Fire Demon. Optimized for the current version of EE, The Original: https://i.imgur.com/8mMLJXF.pnghttps:// … AWU8V1.pngFire Demon. hey can you make a client that uses all you rideas ? I always replace files in the game, adding them in is a new concept. I suppose if I follow all the guidlines for Flash, maybe. It also gave me a chance to roll out the frozen NPC Prototype. I'm thinking of darkening the feet - waist to make it look more unique. Sorry for being away for so long, I was on a study trip for a week. Anyway I've been trying my hand at a little bit of ActionScript. For some reason, my items appear in the tab but show up as default aura/colour in-game. Whether this has to do with server-side coding I don't know. But so far, I made a client which adds in the Gemstone aura and the Mauve Aura Colour (and the frosty NPC). (and when I say add, I mean add not replace). I think if someone manages to test this client out on a modified server, it should work... I'll post this later. I made it for the clients I test out. It's practically ready to be implemented, the only thing missing is the server-side coding. This is how the client looks. Aura's appear in the UI but not in-game / Replaced with default aura and colour. This is how it would look if the server-side coding was implemented. U added colors wow. Nice.